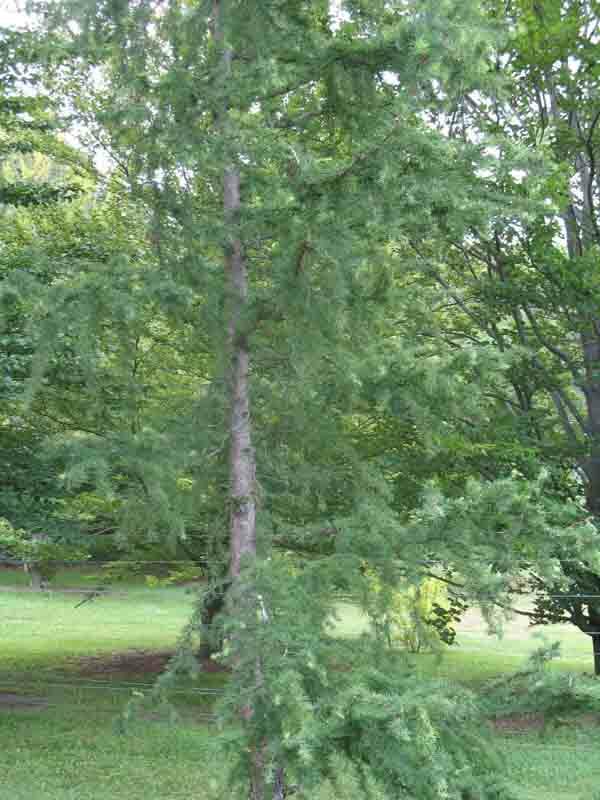 Comments: A deciduous conifer with branches and stems twisted, contorted. This selection can grow up to 100 feet in time. Twisted needles are green during the growing season and turn yellow in autumn. Resistant to deeer browsing and has drought tolerance.